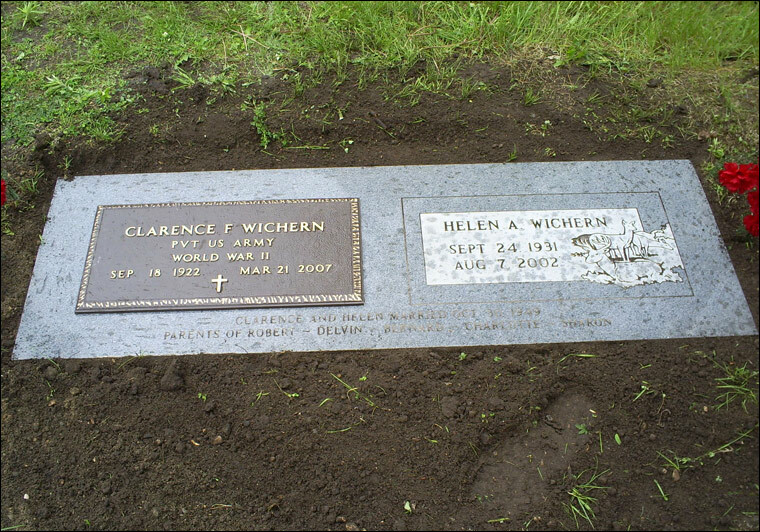 Markers create a more simplified solution to your memorial needs. They require little maintenance as they are flush with the ground. Though the shape is simple, the design can be as detailed as you wish. Our technique allows us to create colors and images that reveal the true beauty of the stone. Interested in learning more about our great granite products?